Peter Polycarpou to join Pinter at The Pinter season. 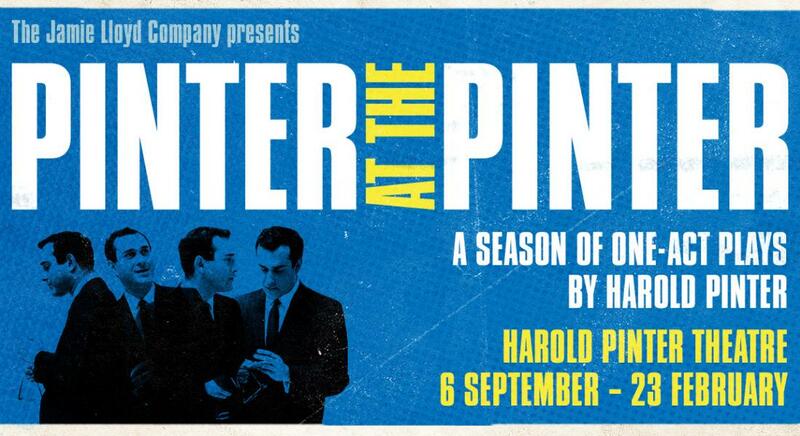 We are thrilled to announce our wonderful Peter Polycarpou will be performing in Pinter at The Pinter season coming up. He can be seen in Moonlight directed by the brilliant Lyndsey Turner & Nightschool to be directed by Ed Stambollouian.